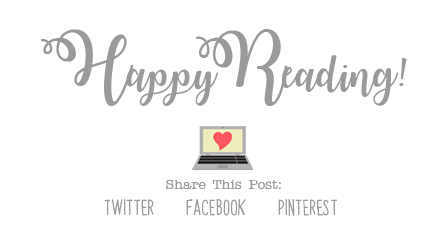 Are you looking for a fun Book Challenge to participate in for February?? 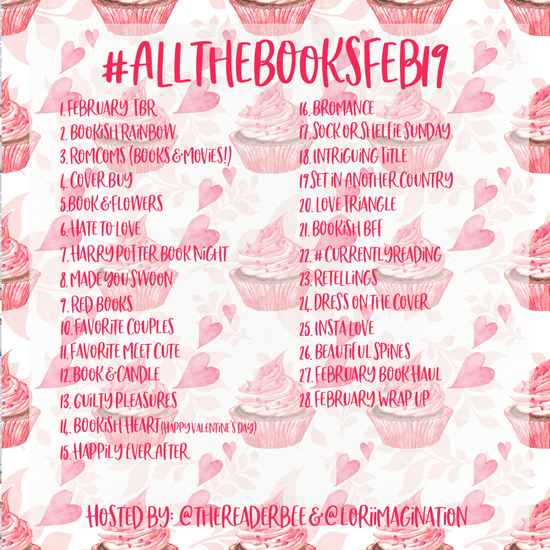 for our February Book Challenge, #AlltheBooksFeb19! !